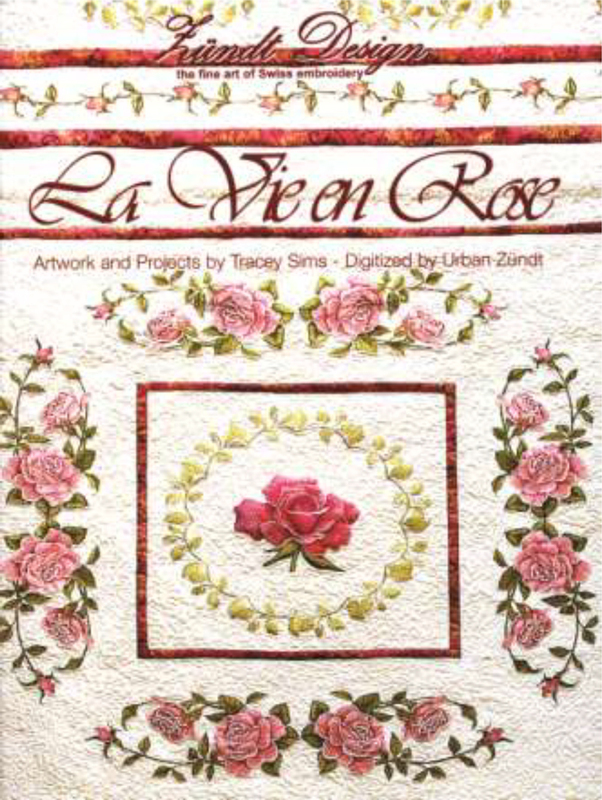 This exquisite embroidery collection has 31 floral, border and lace designs from original artwork by Tracey Sims and digitized by Urban Zundt. 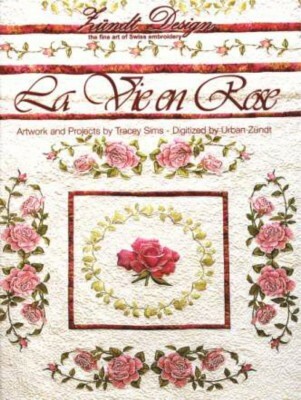 These designs have been used to create the stunning projects featured in the book. 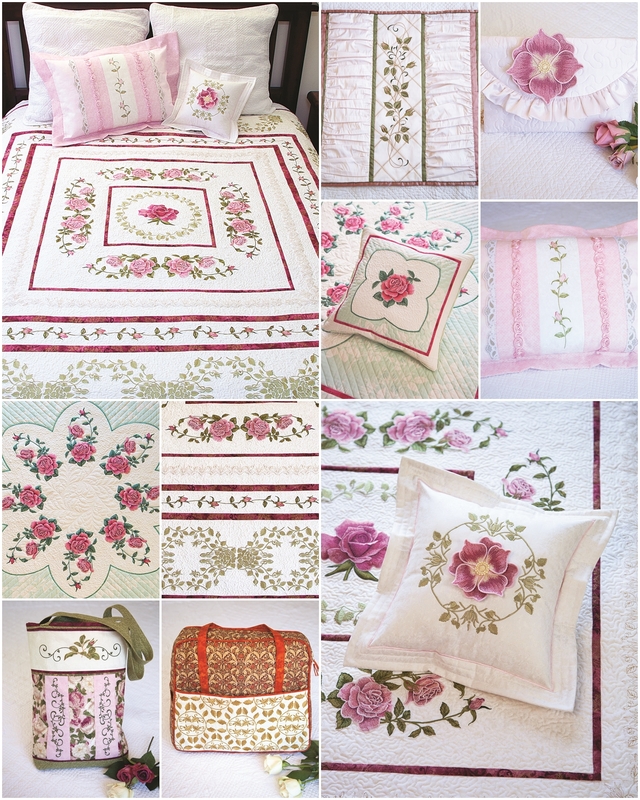 There are two quilts, a silk bed runner, 3 bags, cushions and pillow. An article on colour choices is also featured. This exquisite embroidery collection has 31 designs which have been used to create the stunning projects featured in the book.